Winter has settled over the region once again, replacing outdoor adventures with new ones indoors, hot chocolate and fluffy blanket in hand. 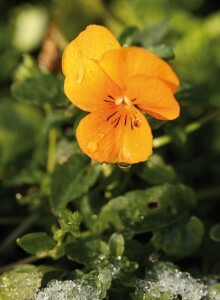 For a gardener, the lack of flower- and vegetable-friendly weather doesn’t put a stop to preparation for the springtime season to come. And with the holiday season comes plenty of gift-giving opportunities to satisfy these creative personalities. To get the scoop on what’s hot for your gardening pals this cool-weather season, we trolled through some of the city’s most garden-friendly shops. With prices as low as $14, you’re sure to find the perfect surprise to remind your outdoorsy loved ones of their favorite time of year. Although gardening starts with an imaginative mind, it also requires a good amount of stuff: gloves, trowels, seeds, pots, soil…Sometimes the hardest part isn’t getting plants to grow, it’s finding a place to store all the things that help them along. 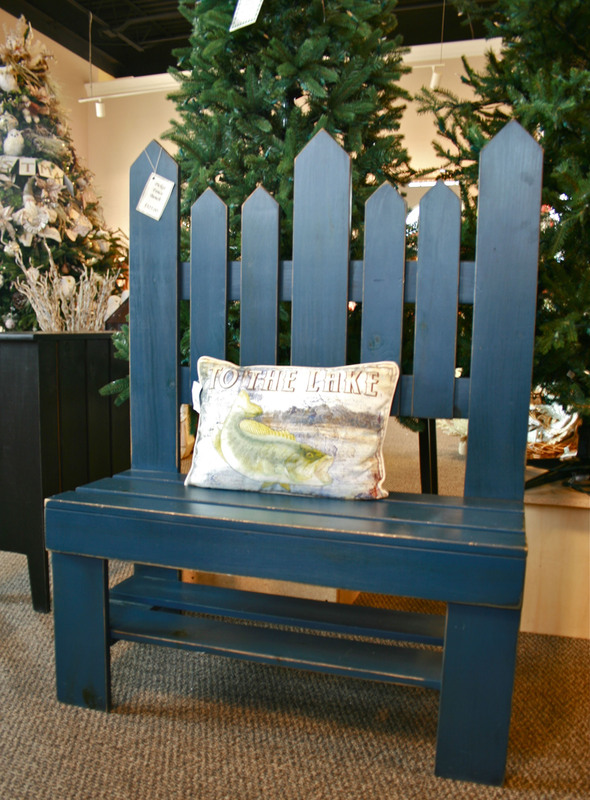 The Picket Fence Bench ($325, Steger Creek) is a gardener’s dream, complete with seating for two and a handy lower shelf perfect for stowing things away. It’s doubtful that you’ll need to tell your thoughtful gardener recipient twice, but like all outdoor accoutrements, you’ll want to be mindful of the elements and the effects they might have on the bench. This gift is best suited for a covered porch area or patio that can shield the painted-wood finish from the worst of Mother Nature’s wrath. If an outdoor covered refuge isn’t in the floor plan, try setting it up as a gardener-inspired mudroom or drop zone just inside the back door. Outfit the storage shelf just as you would outdoors, but utilize any wall space above it by hanging extra hooks for aprons or gloves. And speaking of hooks… A funky, trowel-shaped hook made from wrought iron ($12.50, Urban Merchant) is another great way to celebrate the gardener’s craft. Or bring the outdoors a little closer to home with a wood and metal bird hook rack ($48, Urban Merchant). Hung either just inside or outside the door, this outdoor-inspired rack is the perfect landing place for outdoor gear—hats, dog leashes and the like. Looking for a gift that looks good and feels good? Pick out a Mat Mate ($21.95, Steger Creek) for your garden-savvy friend. 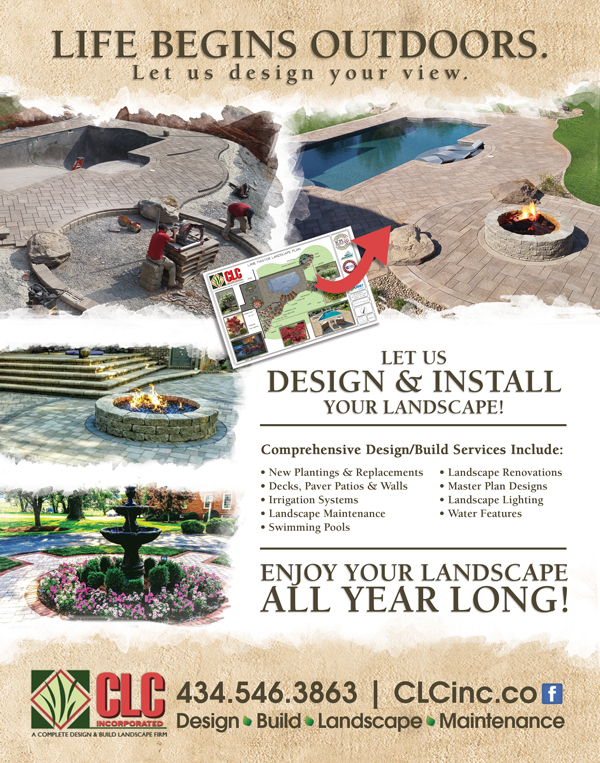 These interchangeable outdoor mats are made to withstand the elements, complete with fade-resistant colors and permanent dyes. The environmentally friendly materials of recycled tires also are sure to please your “green”-conscious gift recipient. The patterned mat insert can be given on its own or paired with a decorative tray ($132, Steger Creek) for extra stability and charm. As dusk falls, outdoor enthusiasts tend to gravitate toward their domains. An evening stroll through lovingly tended garden beds can be just what’s needed to cap off the day. For these stolen moments, halogen light bulbs tend to steal the magic right out of the air. Luckily, the same lanterns that have been guiding people to a place of comfort in times past are still around today. 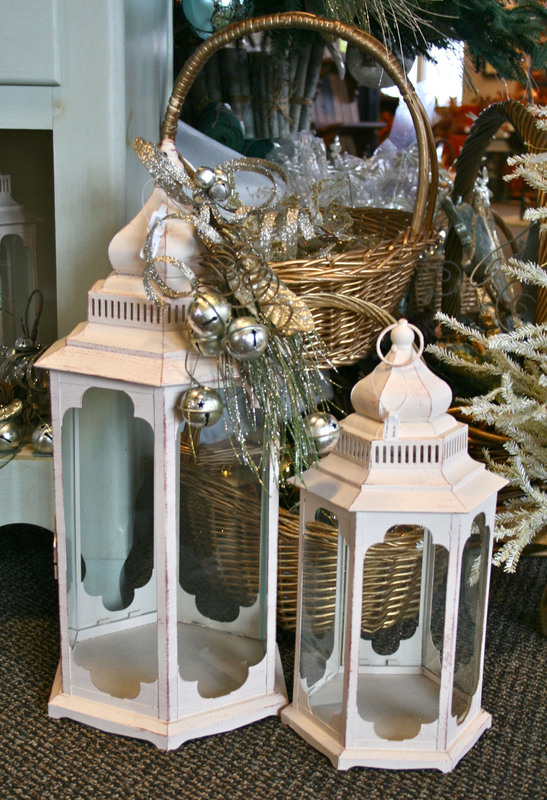 Indoor/outdoor seasonal lanterns (39” $135, 21” $52, 15” $46, Steger Creek), available in anything from galvanized punched tin to antiqued white-washed metal, are perfect for setting the mood. If concerns about an open flame have you second-guessing the gift idea, try battery-operated alternatives. Seasonal flags (from $10 to $15, Accents) are always a welcoming touch to a garden. When the leaves and flowers fade away, decorative flags add that color right back into the yard. If you want to gift a year-round flag, go for a neutral monogram or “Welcome” design. For the gardener who simply can’t wait until the spring, an indoor/outdoor container garden could be just the thing. Available in ceramic, composite and plastic options (from $2 to $200, Virginia Garden Supply), sturdy containers allow gardeners to work on their own schedule rather than having their plantings dictated by the weather. No matter what the planting, there’s a container to suit. When in doubt, gifting your gardener pal with a piece of top-of-the-line equipment is a surefire way to please. We asked around for the most popular pruning shears and came away with Saboten Slimmer Trimmers ($38.95, farmbasket). The bright orange handles make this one eye-catching pair of blades. Another great gift idea is a new pair of professional gardening gloves to keep digits (and manicures) clean and protected for ages. Boss brand makes an affordable leather option ($14, Gary’s Garden Center) that stays well within budget, but doesn’t skimp on protection from the elements. There may not be a whole lot to do outside this time of year, but there are plenty of ways to keep next year’s garden in mind. Gardening gifts keep the excitement going year-round, and help to satisfy antsy hands ready to get down and dirty in the soil.